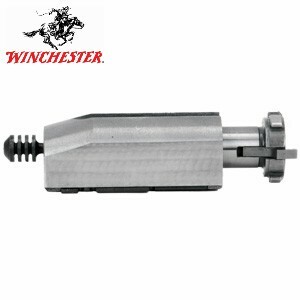 Winchester 1200/1300 complete 12ga breech bolt complete. Available in Camp Defender - Silver or Matte Blued, this is a factory original is new and complete. These parts may have slight blemishes or imperfections in finish due to long term storage. 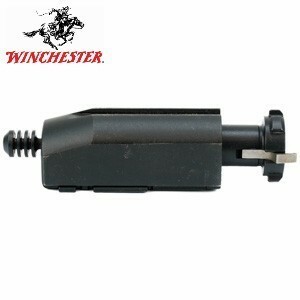 Note: It is recommended that all Winchester parts be installed by qualified and trained gunsmiths.